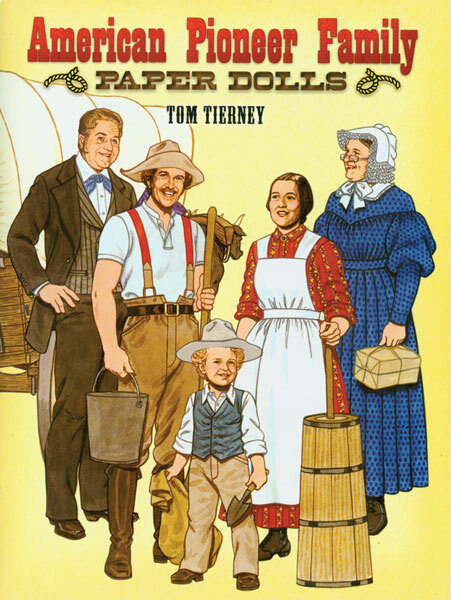 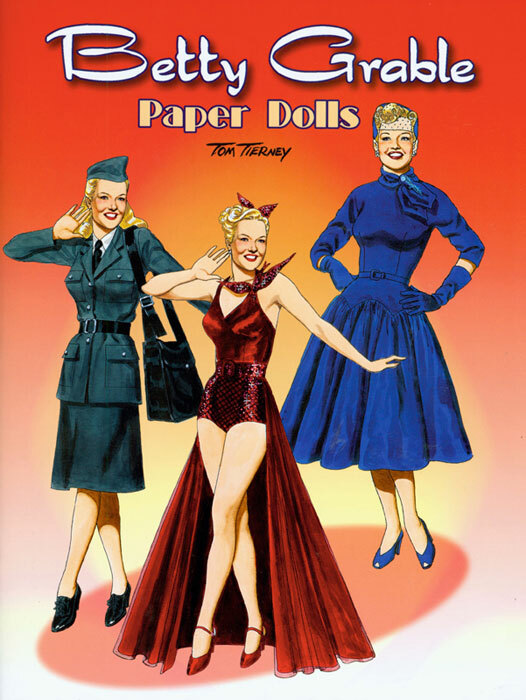 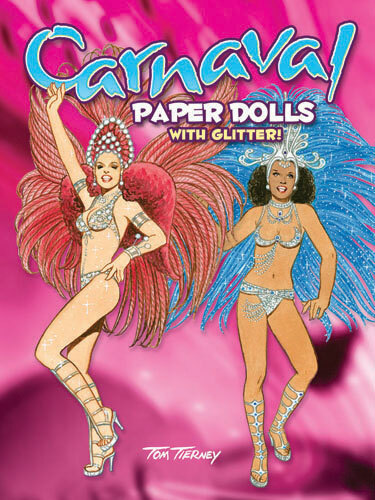 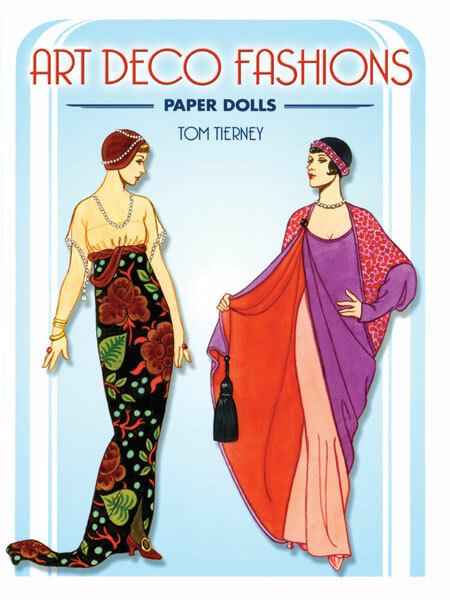 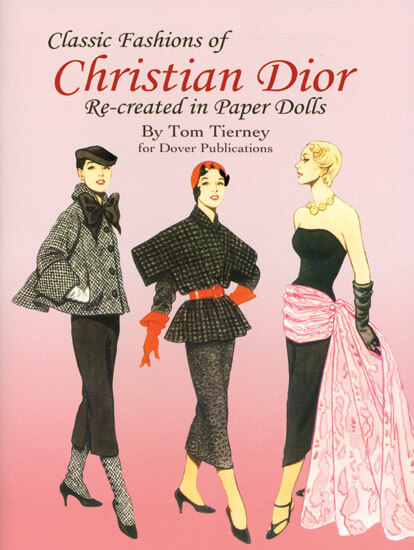 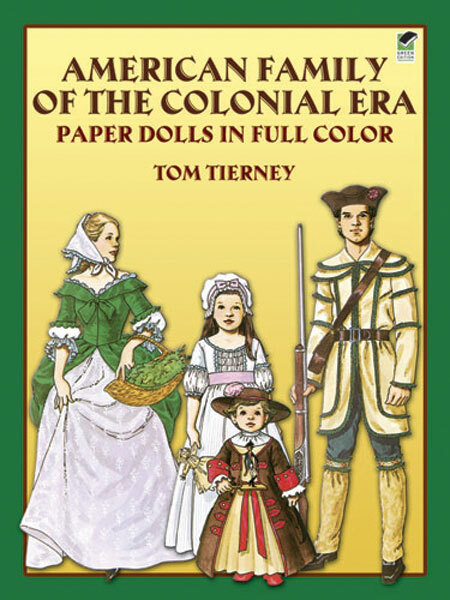 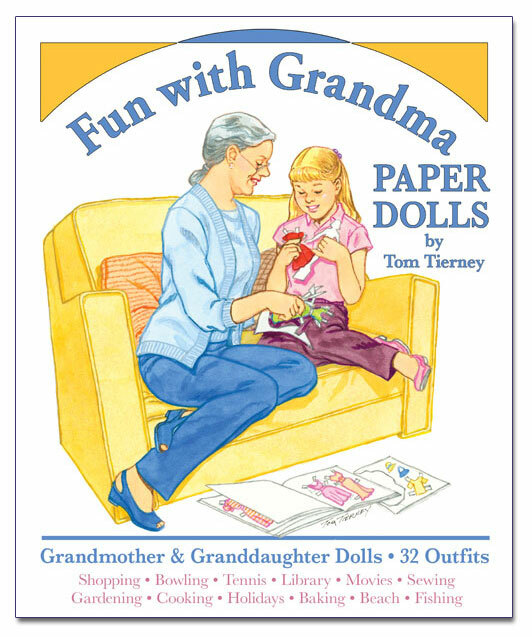 The most published and celebrated paper doll artist of today, Tom Tierney has created hundreds of paper dolls enjoyed by paper doll and fashion enthusiasts. 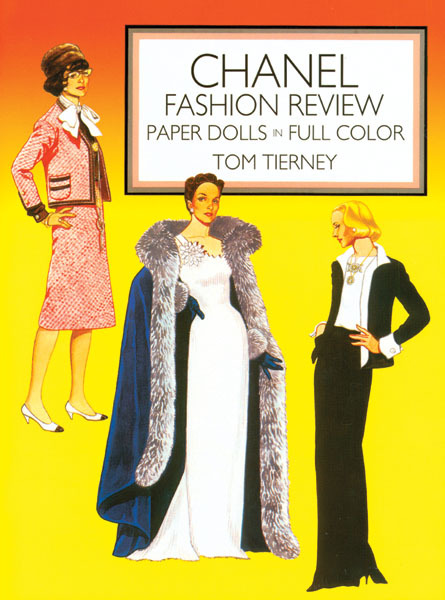 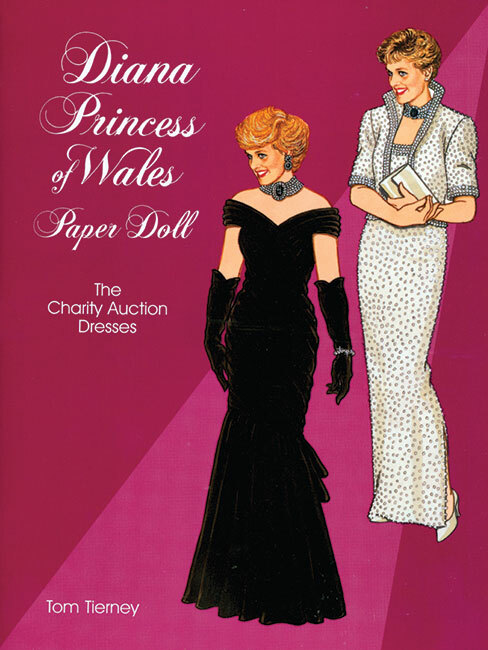 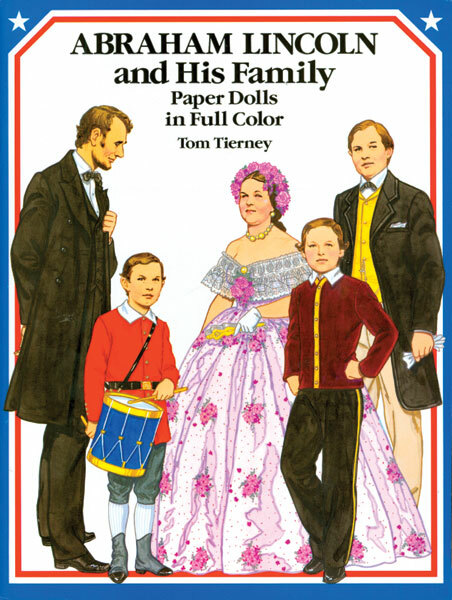 An expert at combining fashion and history through paper dolls, Tom has captured numerous subjects including movie stars, royalty, fashion designers, historical figures, and so much more. 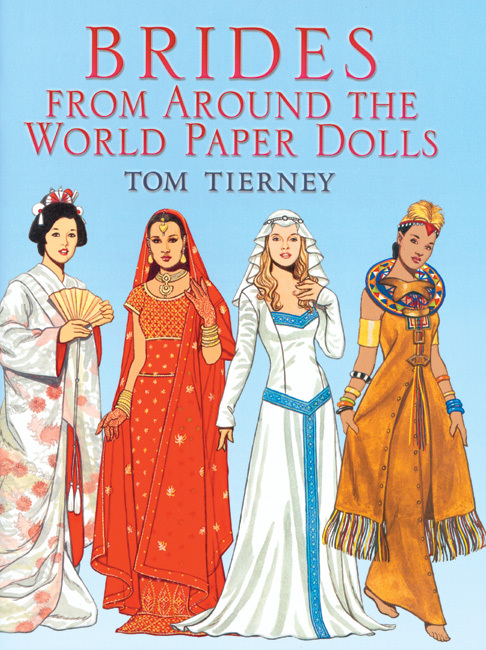 4 dolls and 28 costumes depicting traditional bridal attire from Asia, Africa, Europe, and South America. 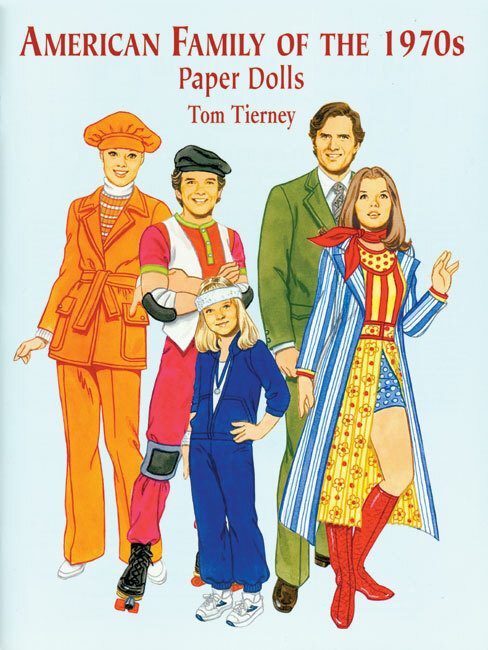 Illustrated by Tom Tierney. 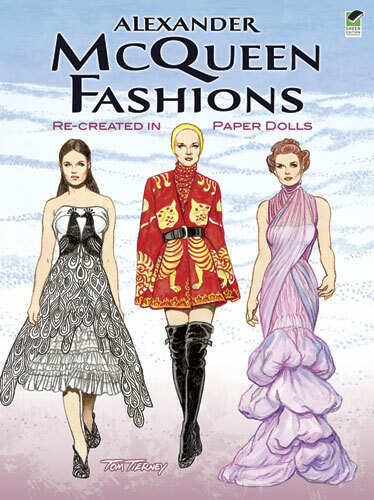 Fashion retrospective from 1910 to the 1960s featuring 28 beautifully rendered costumes by the legendary fashion designer.